Map to FREE Wine Tasting in Sonoma County 2019. 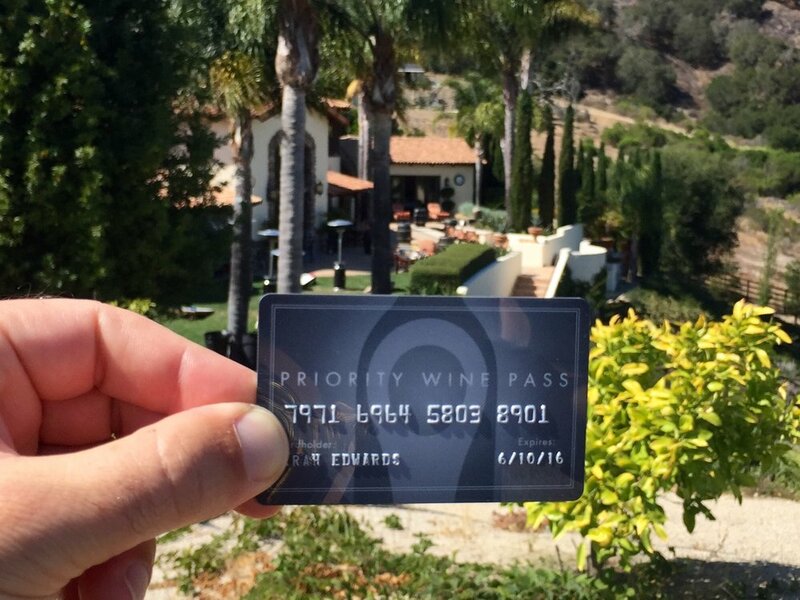 Taste all day for FREE when you show your Priority Wine Pass. The freebies are good all over Napa as well - One Pass to Rule Them All!